We are a family run business established in 2008. 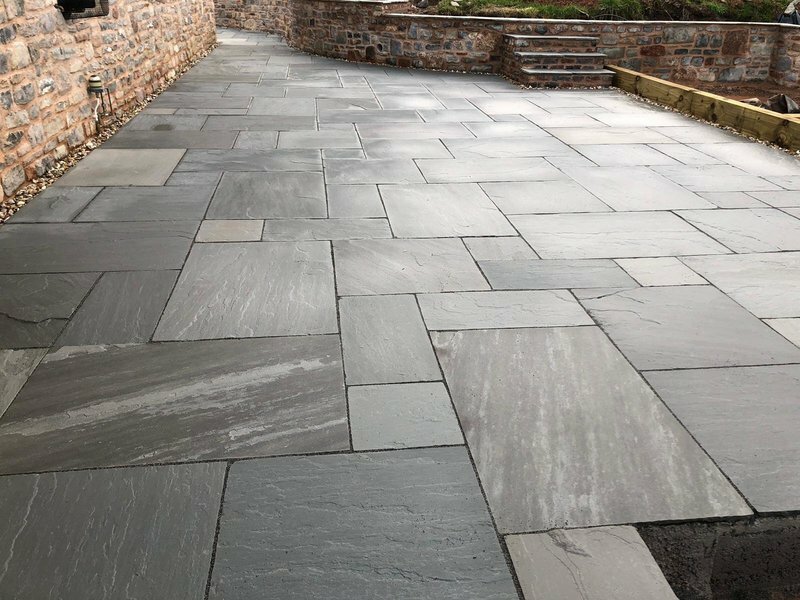 During the past 10 years we have helped many customers to achieve their dream outside spaces transforming their driveways and gardens. 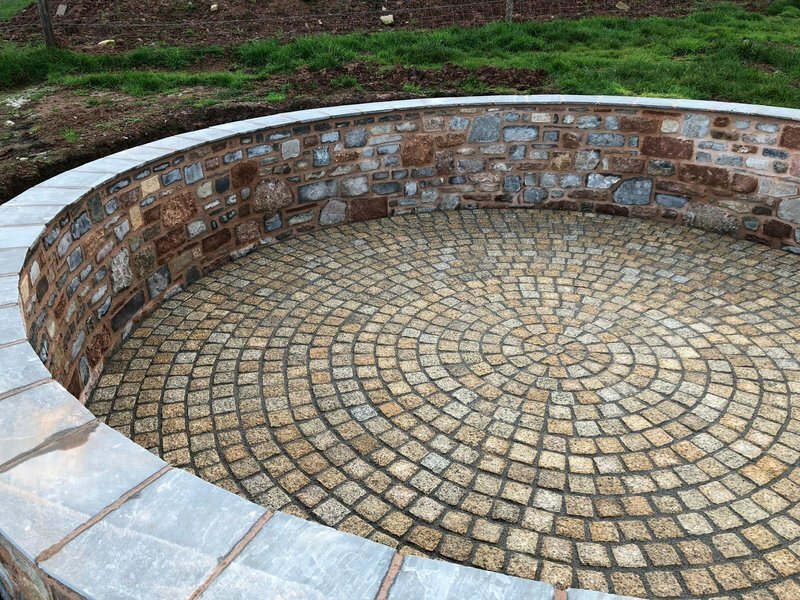 Using only well tried and tested quality products ensures that all the projects we undertake last for many years to come. Recently we have achieved Trex Pro status enabling us to offer and install the Worlds best selling composite decking products. No more rotting and slippery wooden decking Trex is guaranteed for 25 years. Amazing workmanship, passionate at there work and easliy approachable. 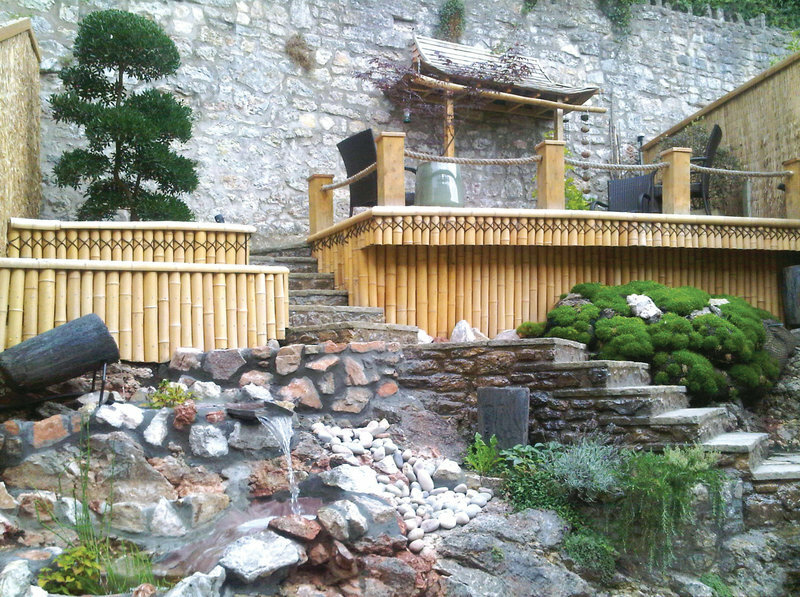 We used High Standards to take on a huge garden project of ours which was just a house within a sloping field. 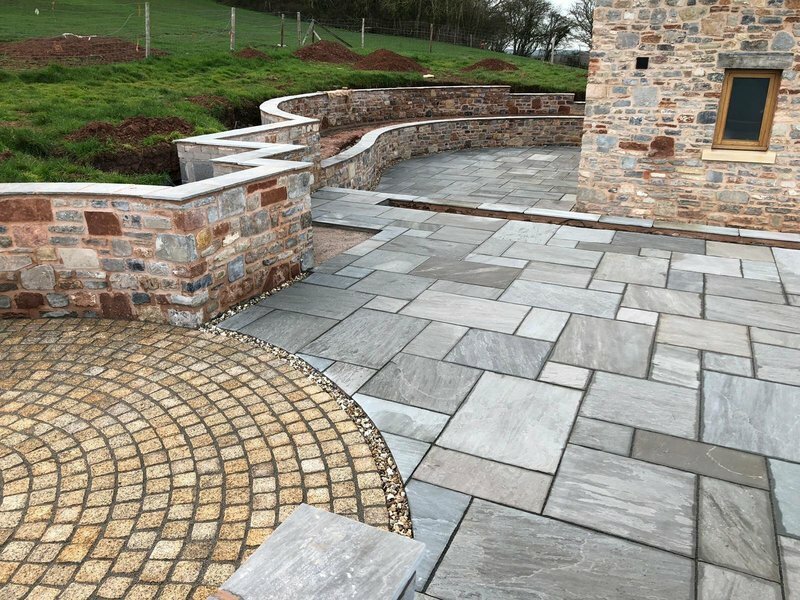 The works involved retaining walls (many curved) with a natural stone face, lime mortar, over 200sqm of new patio layed, and a gravel drive way also with slopes and steps in levels to contend with. Couldn't fault there work as all done to a very "high standard" . The team was very easy to talk to, very understanding. 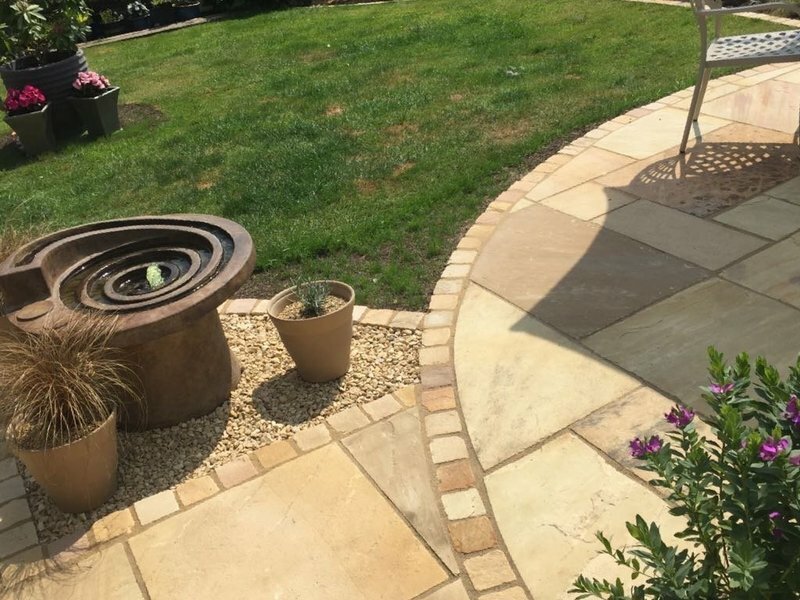 We had a garden design set out as a guideline for them to work to which they soon noticed a few faults and improvements to the aesthetics of the landscape and finished garden which we were grateful of. 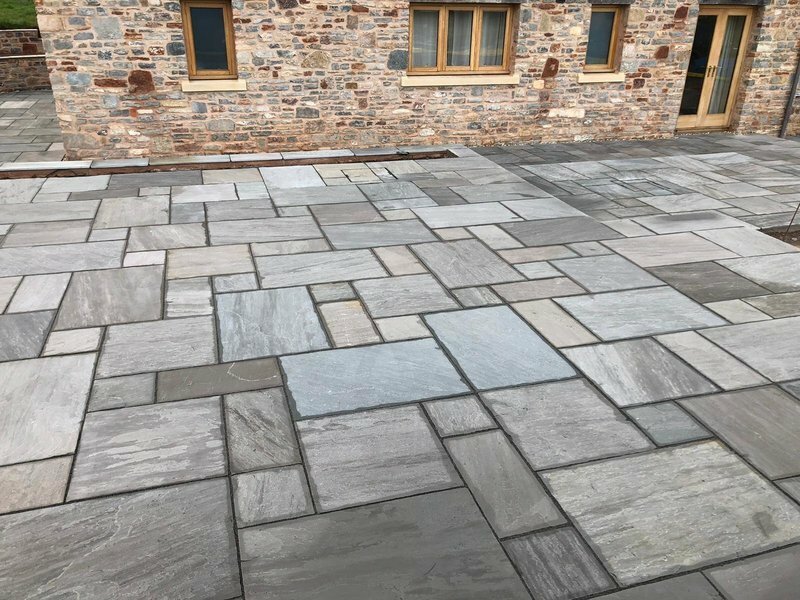 Once completed we noticed just one paving slab would puddle sighlty after it rained (due to a natural sand stone slabs character which we used) which was close to the front door. We contacted Trevor and explained the issue, he was very understanding and had the boys out to replace it straight away. They were very knowledgeable.... Finished on time... Highly recommend. Did a very expert and skilled job, They also cleared up very well, and we are very pleased at the result. Trevor installed a fair sized Trex decking structure for a new hot tub to sit on. It was more complicated than usual as I wanted it to sit on metal bearers which made it quite difficult for him to install. Despite the difficulties he stuck to the his quoted price and program. What he has installed looks terrific and is a credit to his workmanship. Throughout the project he was helpful, honest and reliable. I would have no hesitation in using Trevor again (indeed probably will!) and would certainly recommend him to others. The work entailed replaced the pebble surface in front of the house with blocks. 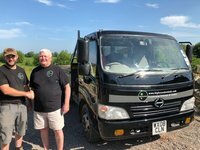 The contractors involved were extremely professional and friendly throughout the work which was completed on schedule and to a very high standard. This involved modifying the slope of the hardstanding and adding new drainage and a low fence. My wife and I are extremely pleased with the results. High standard work is exactly what you get with this company. 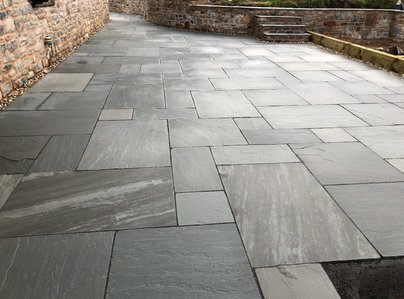 A great team to work with, from the initial consultation to the end product, a beautiful resin driveway was achieved. Ben and his team were clean.efficient, friendly and approachable even when faced with minor hiccups a solution was suggested and dealt with. We would highly recommend high standards to friends and family. Permeable Front drive with a resin top. Excellent workmanship & client relations. 2 driveways with resin bound surface. High Standards were efficient, tidy, very hard working, pleasant and produced exactly what was required.